Great tunes biblically sound truths - it just doesn't get better than Sovereign Grace Music! 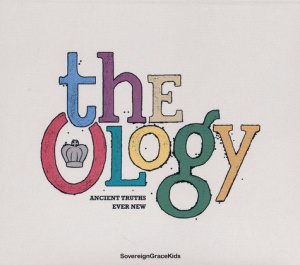 The Ology by Sovereign Grace Kids was published by Integrity Music in April 2016 and is our 10959th best seller. The ISBN for The Ology is 0636661003724. Be the first to review The Ology! Got a question? No problem! Just click here to ask us about The Ology.